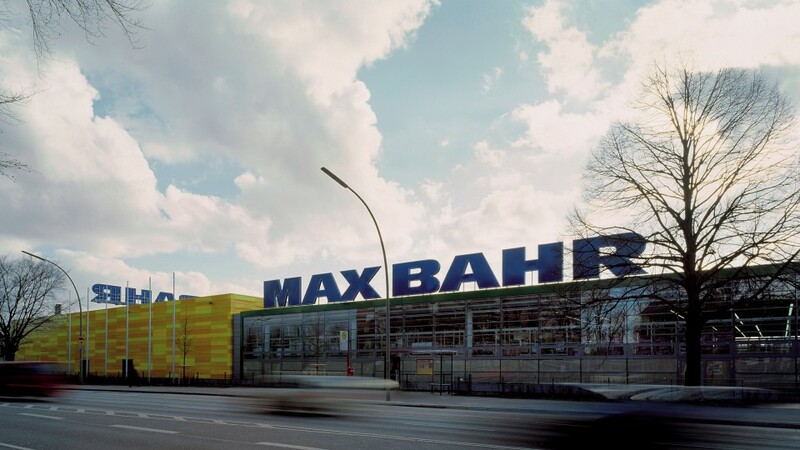 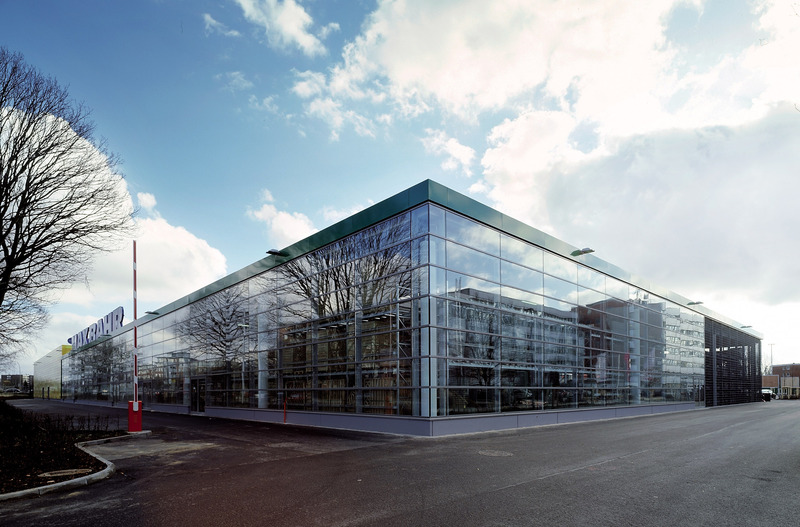 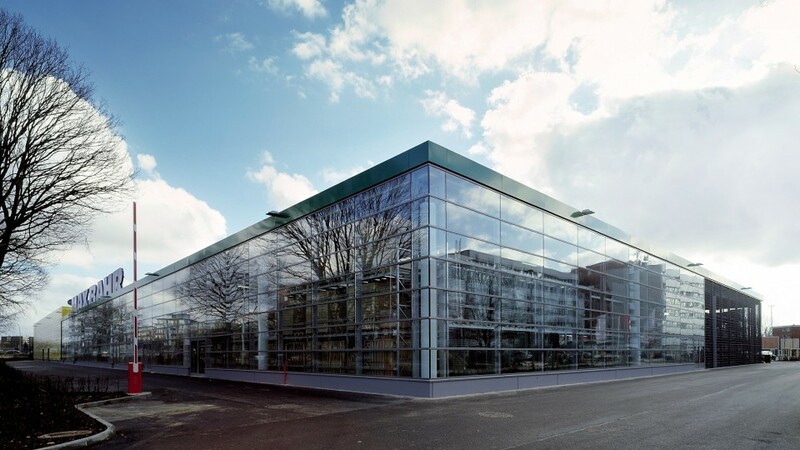 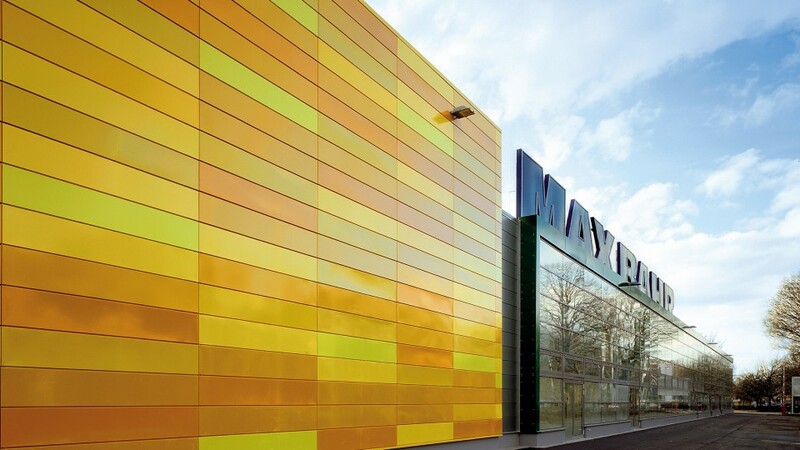 Natural ventilation and lighting, rainwater harvesting, CO2-neutral heat production, electricity generation via photovoltaics and use of sustainable building materials were key parameters in the design of the DIY and garden centre in Hamburg-Stellingen. 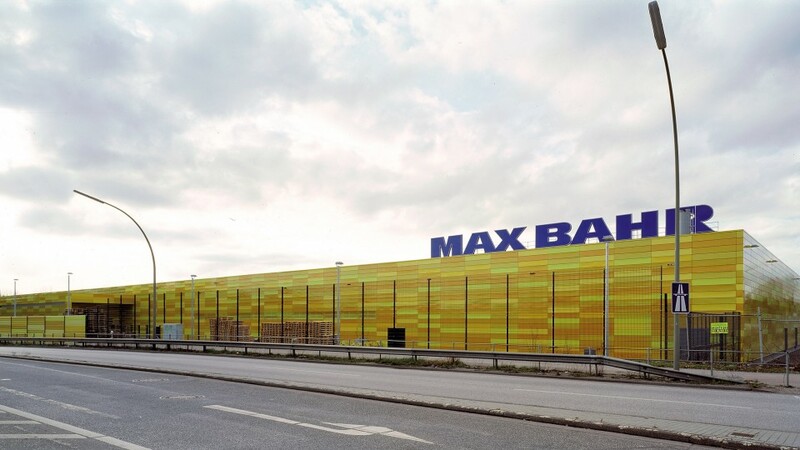 The sleek structure clearly defines the area between the autobahn and Kieler Straße. 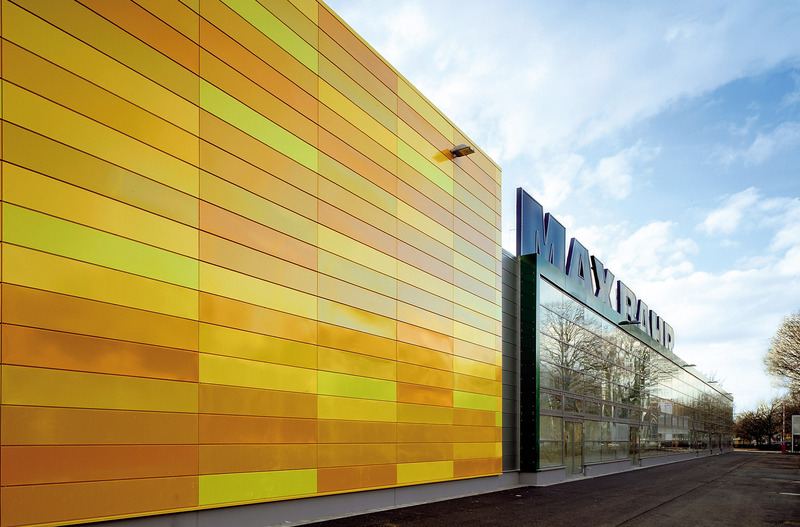 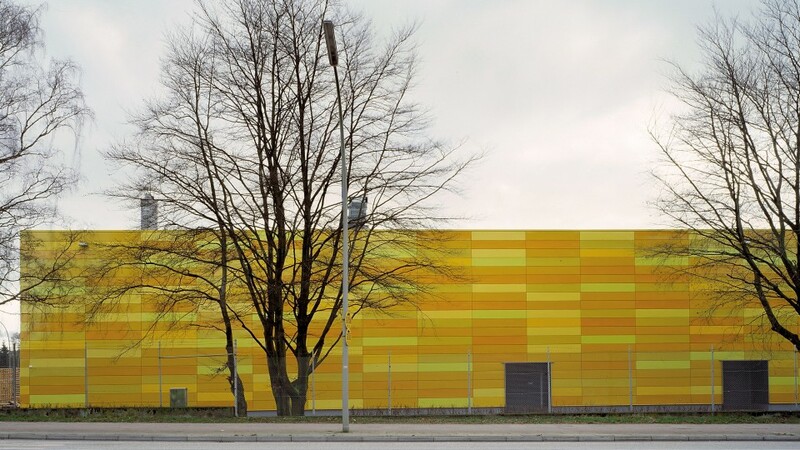 The bright yellow coloured facade produces the desired effect of making the building identifiable from a distance.